More than a decade ago i started to stay in Bohol to work out for my college and masteral diploma, in one of the universities of the Island. The entire island was a haven of beauty and nature. the Boholano ambiance is really there to every place of the island, most specially the hospitality of the people. 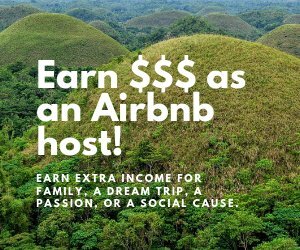 Hence, the panoramic view of Bohol's premier beach resorts, chocolate hills,hinagdanan cave was realy a breath-taking experience. Recently I went to Thialand to visit the famous Phuket island, somehow to give distinction, but i found it so wonderfully to be in Bohol. The only difference is Bohol is part and affected by the negative image of the Philippines. If we can't make remedy out of this negative image of the Philippines, then better to market Bohol, for tourism and business, not part of the Philippines. 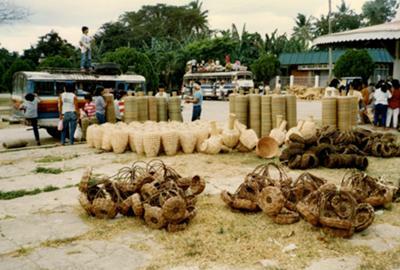 Market Bohol as Bohol island not closely associated to the Philippines so we can attract more tourist to come. International tourists are hesitant to come and visit Bohol because of war and terroristic perception for the Philippines.